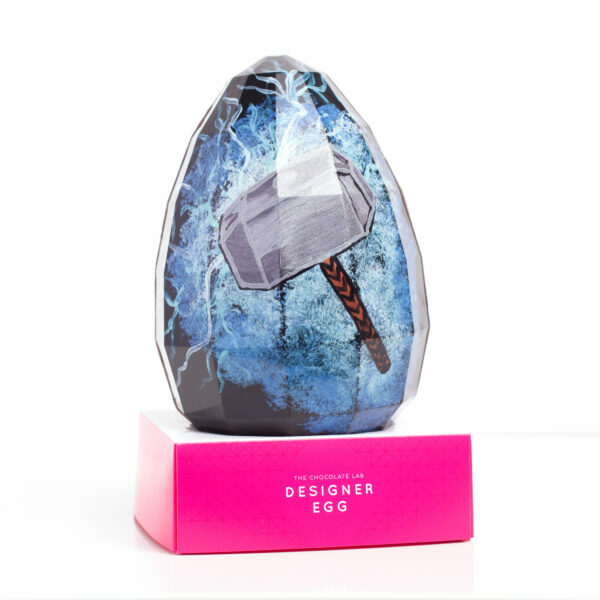 Please note: you are bidding on this specific Designer Egg. You will need to login or register in order to participate in our Online Auctions. 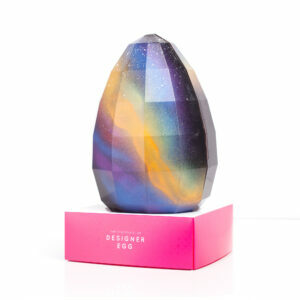 All of our Designer Egg auctions are offered for 7 days, and are unreserved, starting at $1. When you bid on an auction, you will be able to receive notifications, to keep track of the auction status. Winning bidders will be automatically notified upon Auction completion. By placing a bid on any of our Online Auctions, you commit to purchasing the item, if you win the Auction. If you win the Auction, but fail to complete your transaction within 7 days of auction close, your account will be unable to participate in future auctions, and your item will be re-auctioned, at our discretion. Please note: our retail stores are unable to accept payment for auction items. You are required to pay for your winning item, including any potential shipping fees, via our secure online shop. Once payment is recorded in our system, your item will be shipped to you, or made available for pick up at our Chinatown location, within 1 business day of payment received. If you have any further questions, please contact us via the Contact page. Ever since our Insider Dessert feature went viral a couple of years ago, our Designer Eggs have been one of the seasonal must have items for many people, with lineups out the door, to grab an egg from our Egg Wall. Each egg is designed by hand, and no two eggs are alike. 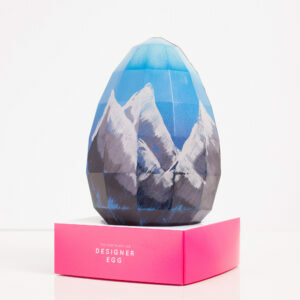 These eggs are cast in our delicious dark chocolate blend, using fine flavoured, rare Nicaraguan origin dark chocolate. Also included is an assortment of chocolate covered fruits, nuts, and other tasty treats. Note: treats contain nuts, and gluten. Treats are packaged on their own and placed in the bottom of the egg box, to limit cross-contamination of products. If you are local and intend on picking up your order at our Chinatown location, please choose “local pickup” as your shipping choice, when you go to Checkout your order. 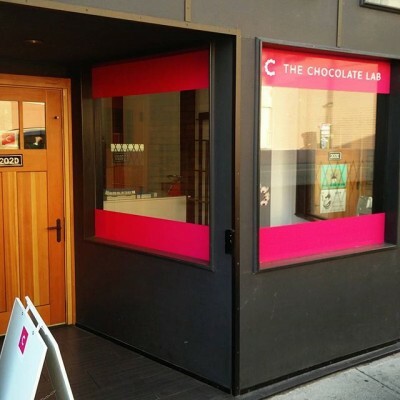 Your order will be available to pickup within one business day. 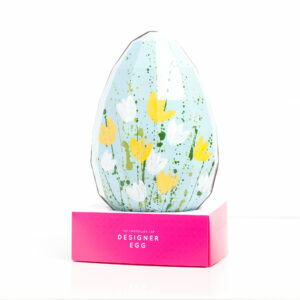 Our famous Designer Eggs are back, just in time for the Easter season. Available for shipping across Canada! To ensure freshness of our products, we offer shipping with FedEx and Canada Post. We do our very best to ensure your order is treated with care and will arrive in the way we would expect. In completing your order, you will acknowledge that once the parcel leaves our fulfillment centre and is in the care of a delivery service provider, we take no responsibility for any package delays with FedEx and Canada Post. Should your package arrive after the carrier’s guaranteed delivery date, or is treated in a way that is unkind, please contact us and we can initiate a refund for the shipping charges. Refunds will only be issued once a claim has been accepted by the carrier. We can make recommendations based on your location and can ask some questions to help you figure out if Canada Post or FedEx are the better option for you. We don’t have all of the answers, but we can guide you so that your order arrives in a timely manner. Things to consider…where in Canada does your recipient live? Small town, or large city? Do you know if they have a community mailbox that is located outdoors/in the sun? – if so, you might choose a work address instead?